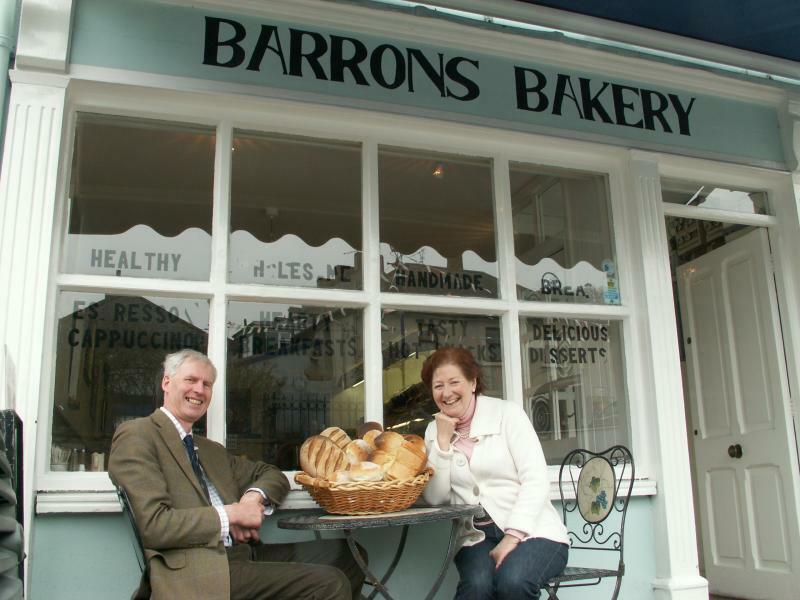 Barrons Bakery and Coffee Shop, the Square, Cappoquin is open mon-saturday. 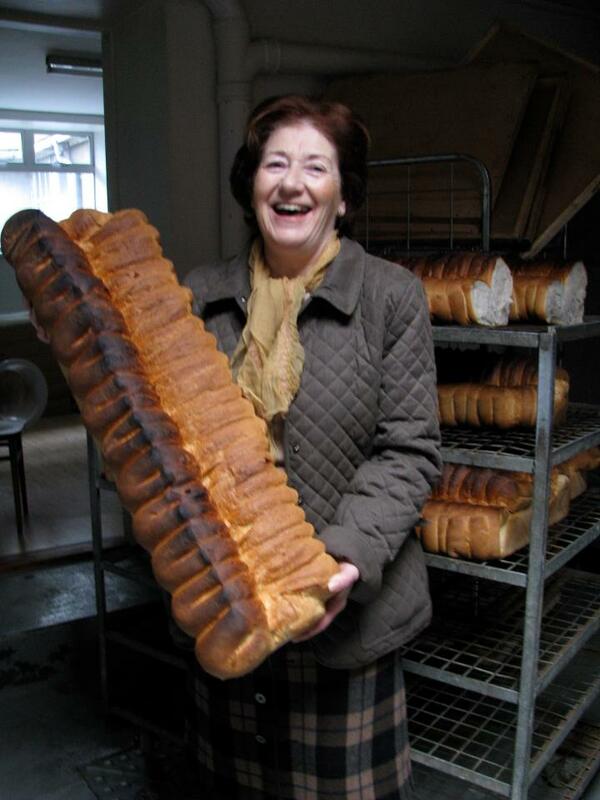 You can take a tour of the bakery and see those wonderful bread ovens with a combined ticket to Lismore Castle Gardens from the Heritage Centre in nearby Lismore. 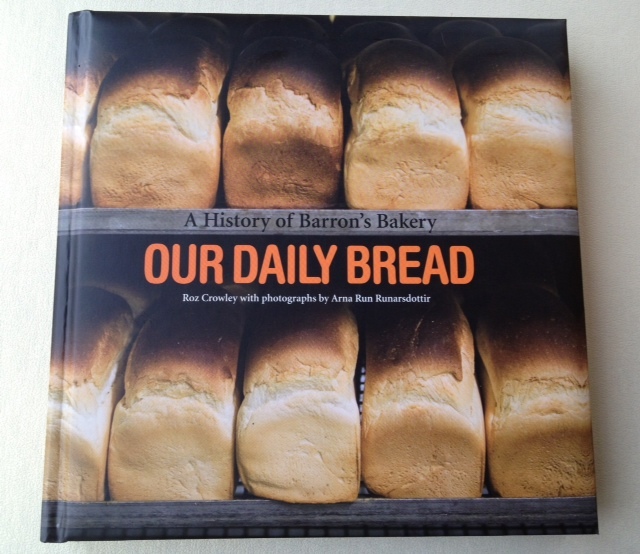 Or you can buy the book “Our Daily Bread" commissioned to celebrate the 125th anniversary of Barrons Bakery, which is beautifully written by Roz Crowley and photographed by Arna Run Runarsdottir, which is also available in the coffee shop. Or do what one of the many lifelong customers who contributed to the book suggested when he comes on annual holiday from San Francisco every year, bring an empty suitcase and fill it up before you go home ! 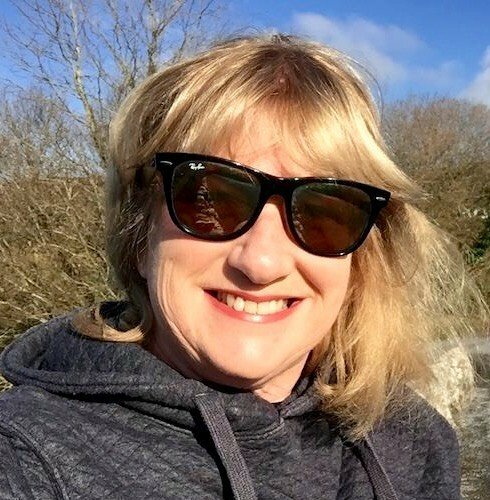 Esther and Joe also have a stall at the Dungarvan Farmers Market every thursday morning, so go and say Hello if you are in the area, I defy you to come away with just a loaf of bread!